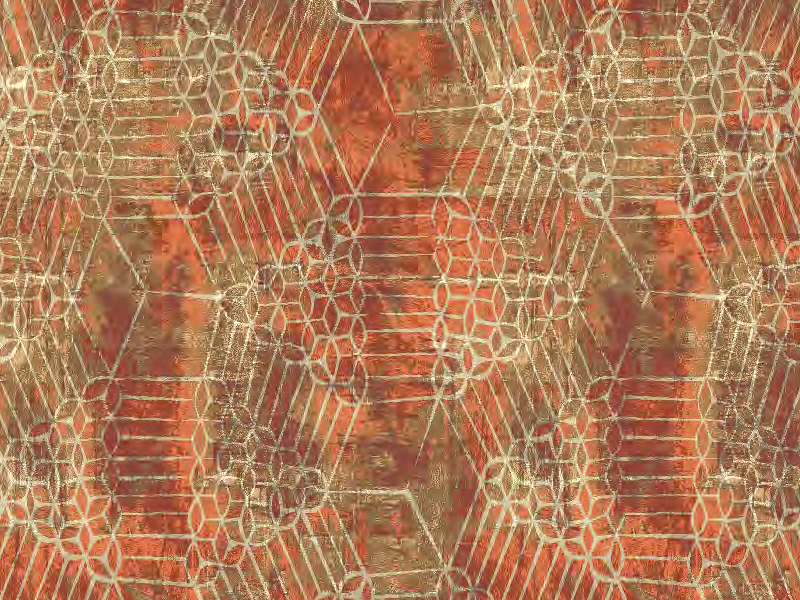 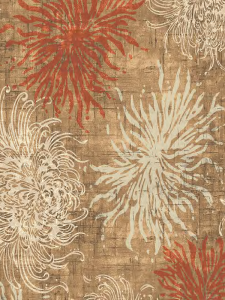 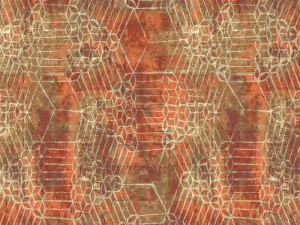 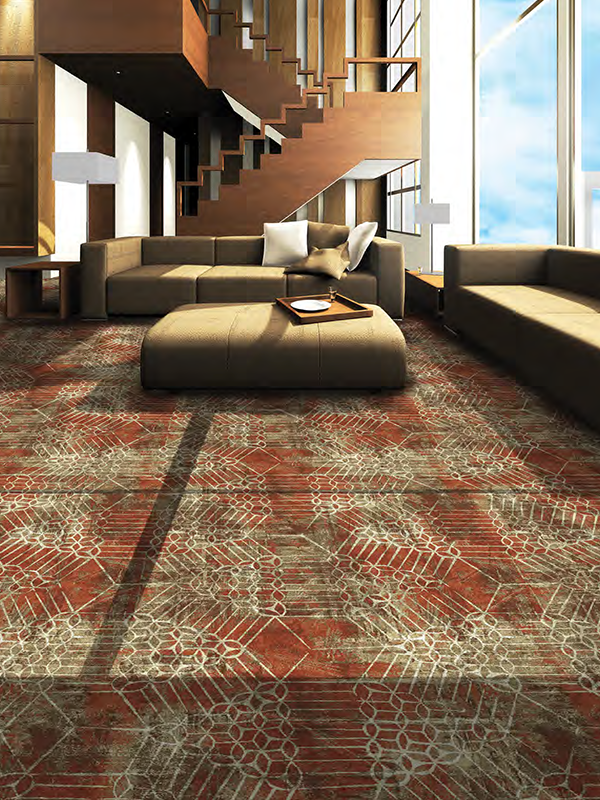 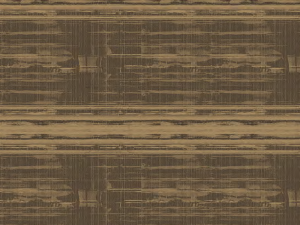 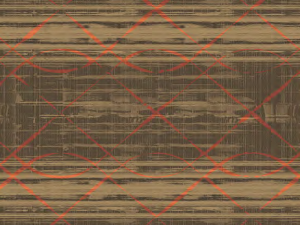 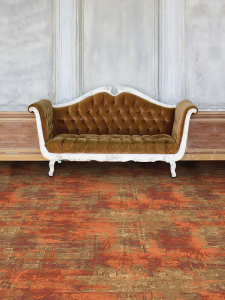 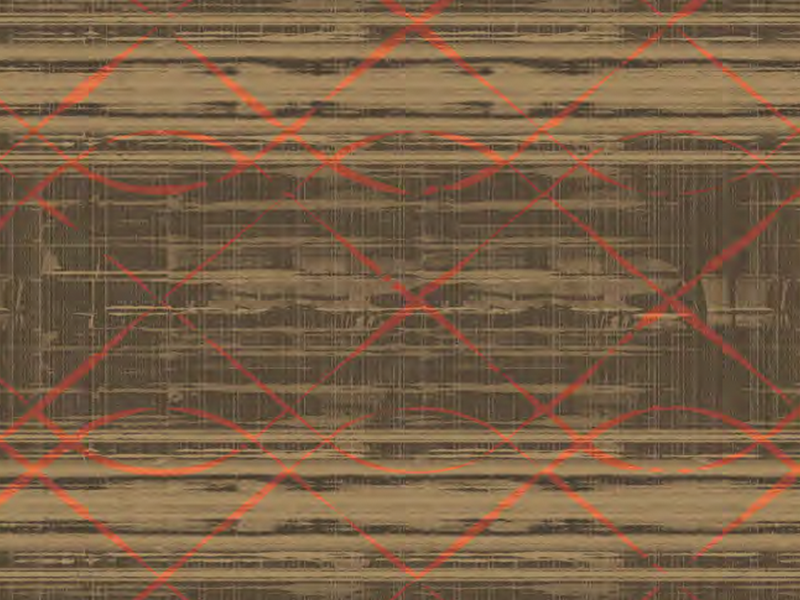 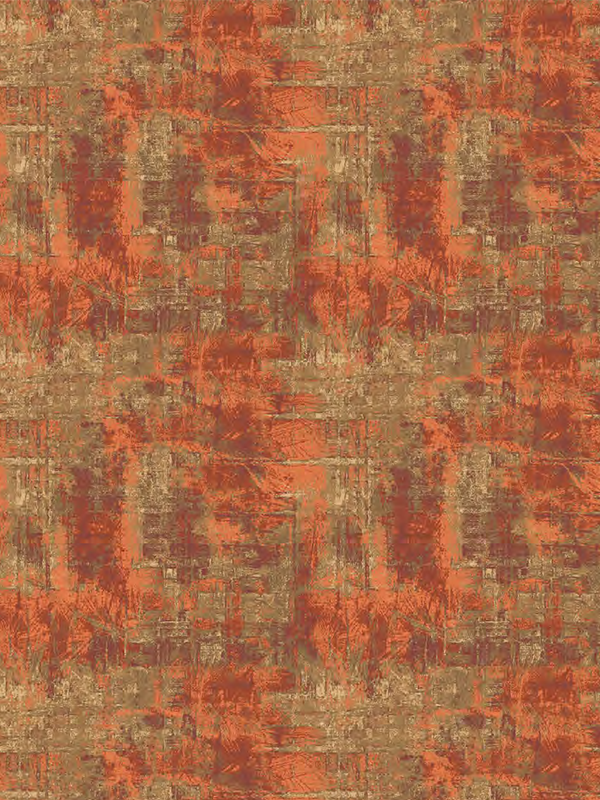 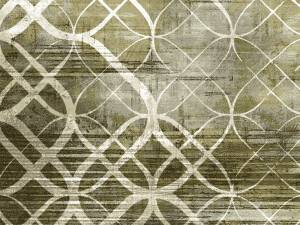 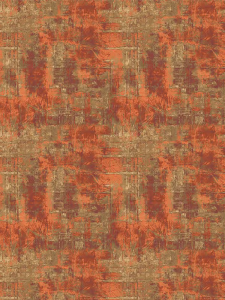 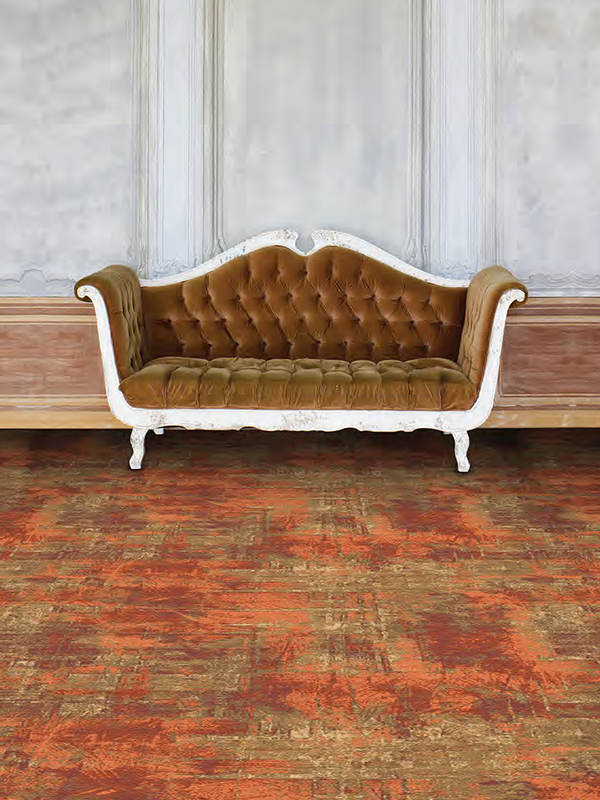 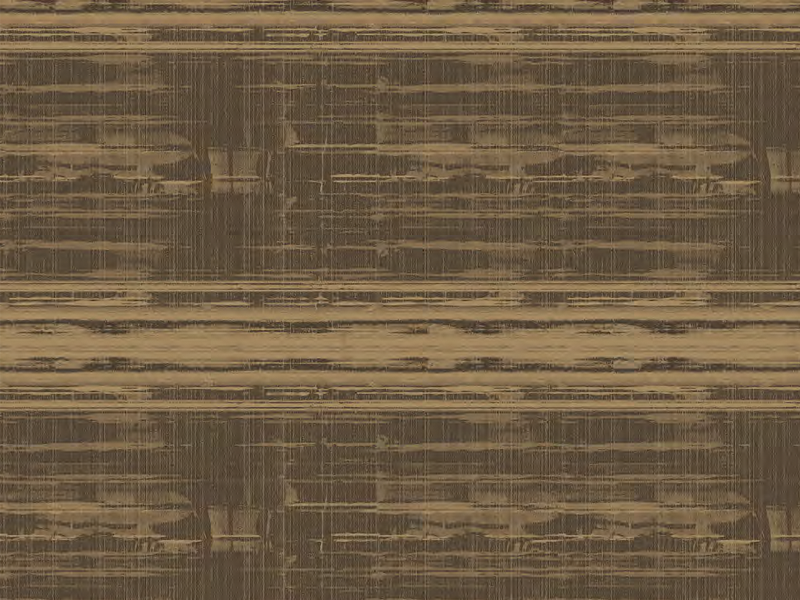 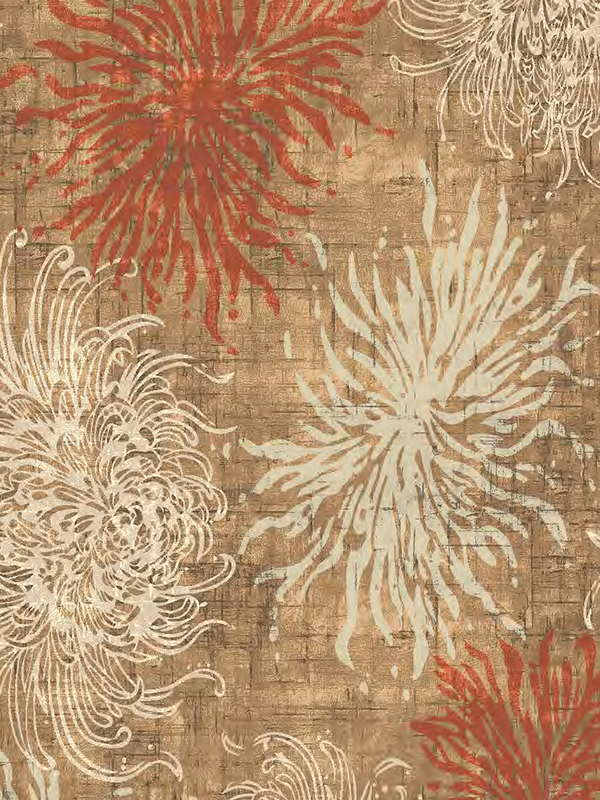 Virginia Langley’s third collection with Brintons brings music & dance to carpet design. 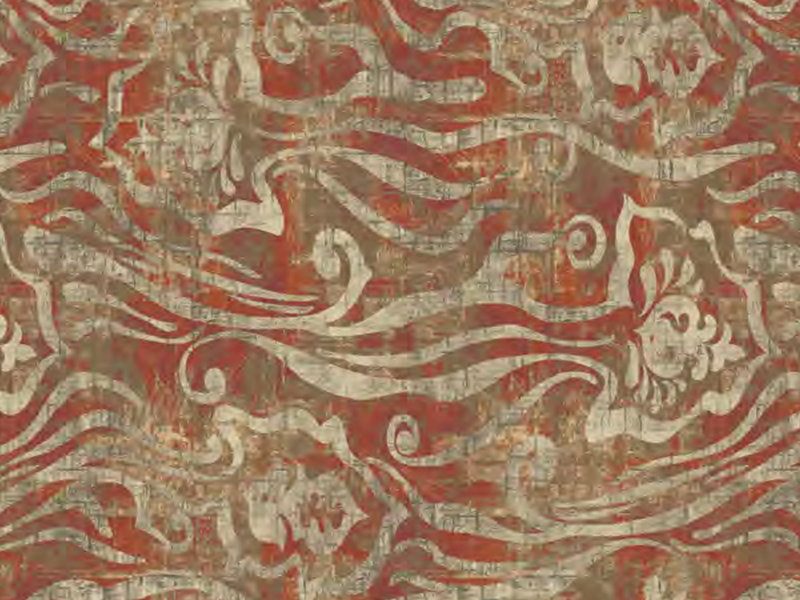 The Ciranda, a traditional Brazilian dance comprised of vivacious & hypnotic movements, creates an inviting environment of harmony & grace.With freestyle brush strokes & bold painted textures, Virginia has simulatedthese rhythmic dances into expressive patterns. 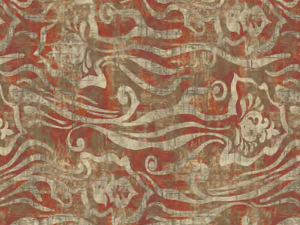 Pantone 2015 Color of the Year, Marsala, brings vivacity & spirit alongside deep steel grays and warm tones of rust. 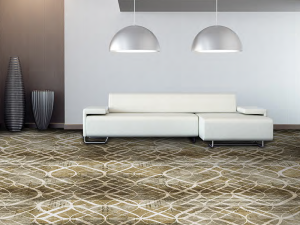 Hints of olive harmoniously melt with neutral sandstone with highlights of deepened degrees of titanium white emphasizing rhythm & flow in vibrant designs.